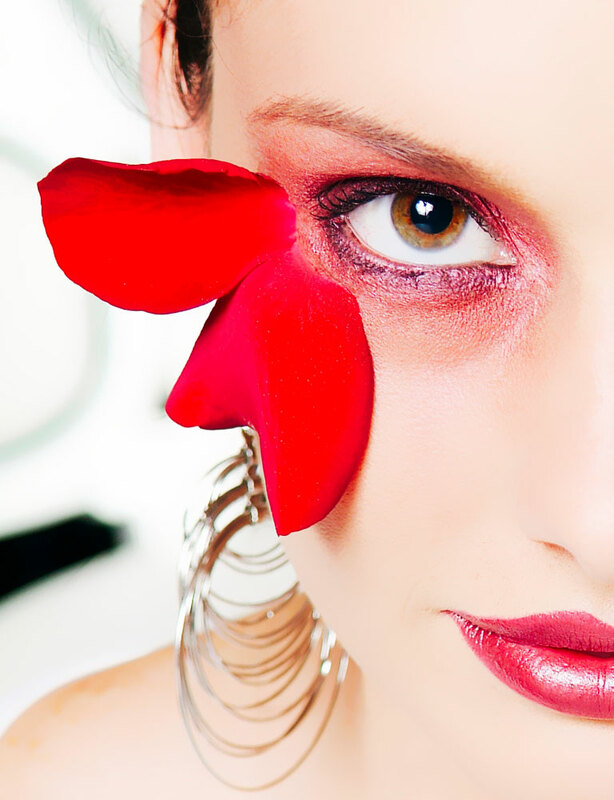 Make-Up Your Mind is the only professional make-up agency in Kwa-Zulu Natal. Aldytha da Silva officially launched Make-up Your Mind Professional Make-up Agency in 2000. Since then the select team of creative artists have worked on international film sets, television commercials, magazine editorials, international catalogues, beauty pageants and the like. Make-Up Your Mind has been the official MTN Fashion Week make-up team for the past 2 years. They have also been the official make-up team for the ghd road shows and Miglio fashion shows since 2004. The team of artists collectively have a wide skill base and offer every service including special effects and body painting to the fashion/film industries. Our team is also actively involved with national hair shows and over the years have won the L’Oreal colour trophy and Wella Trend vision hair competition. We aim at achieving the best results for every single job and work closely with each client ensuring that the best artist for the job is selected. We have a fully equipped make-up studio which retails imported professional make-up ranges and offer this as an added service to our clients. We look forward to hearing from you and hopefully working with you in the very near future.